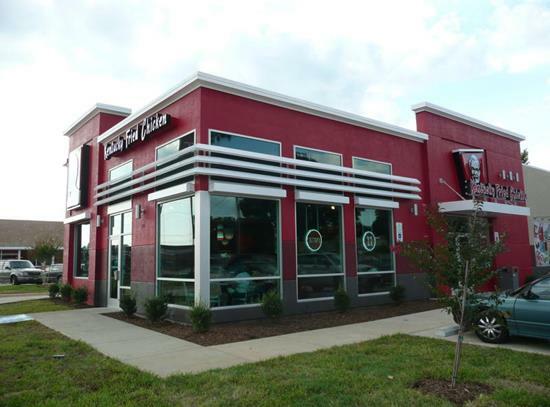 The following project represents a cross-section of restaurant projects Buddy Webb & Company Architects Consultants has recently completed. 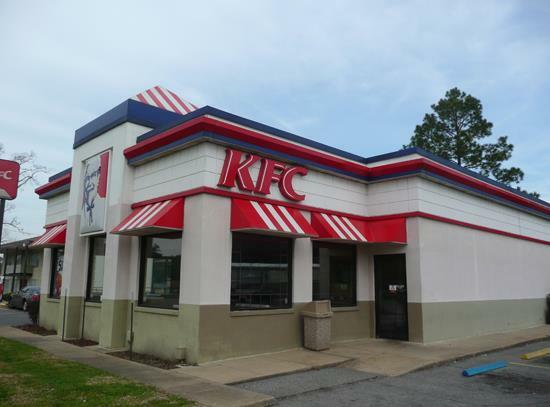 KFC projects for several developers have been completed in a five state region, all meeting specific KFC design criteria. These include a multitude of styles and owners. 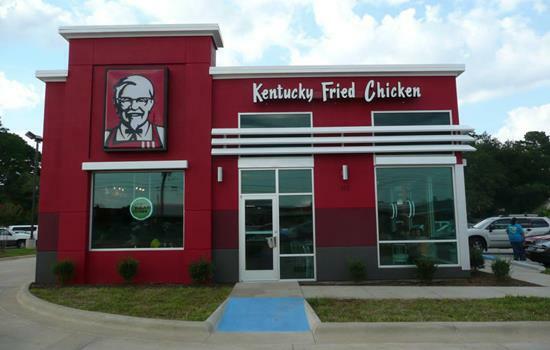 These projects range from $300,000 - $800,000 in estimated construction costs.